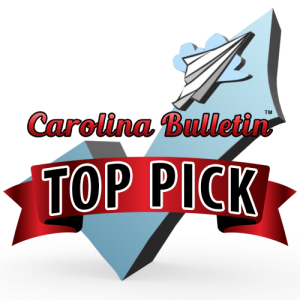 Carolina Bulletin has the highest reach and engagement than any other social media publication in the area. We create a new ad every 3 days for our advertising clients, which includes videos! 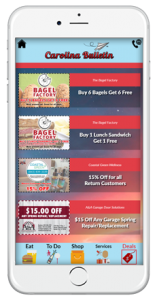 Some of our clients include well-renown businesses like The Bagel Factory, SeaBlue Restaurant & Wine Bar, The Olive Shoppe and The Library Restaurant. 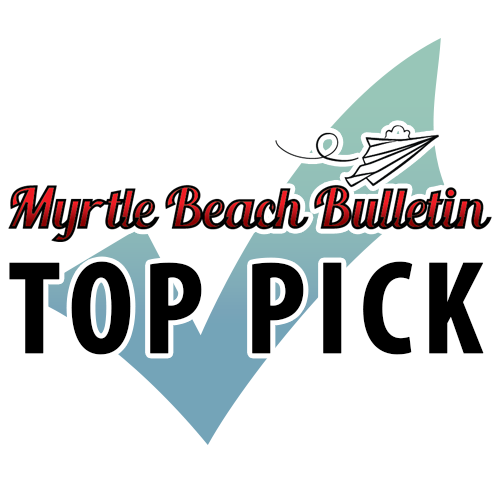 Be featured as a Top Pick! If you choose to sign up with us for a long term, you can be labeled as a “Top Pick” on your advertisements. It will be listed at the top of the front page of this website, where it will be one of the first thing visitors will see. This badge below is an example of what you can post on your website and social media pages. E-mail us to get a media kit. 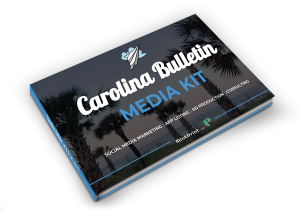 Contact jen@carolinabulletin.com or call 843-580-2291 to discuss your advertising needs and rates.